A lit and heated salt lamp warms the crystals and creates a buildup of ions and removes moisture from the air. It helps to neutralize the "electro-smog" (from TVs, computers, etc.) in the air and reduces allergens and irritants. It also ionizes the air and eradicates pollution. Negative ions act on contaminants in the air. This can help you breathe easier. 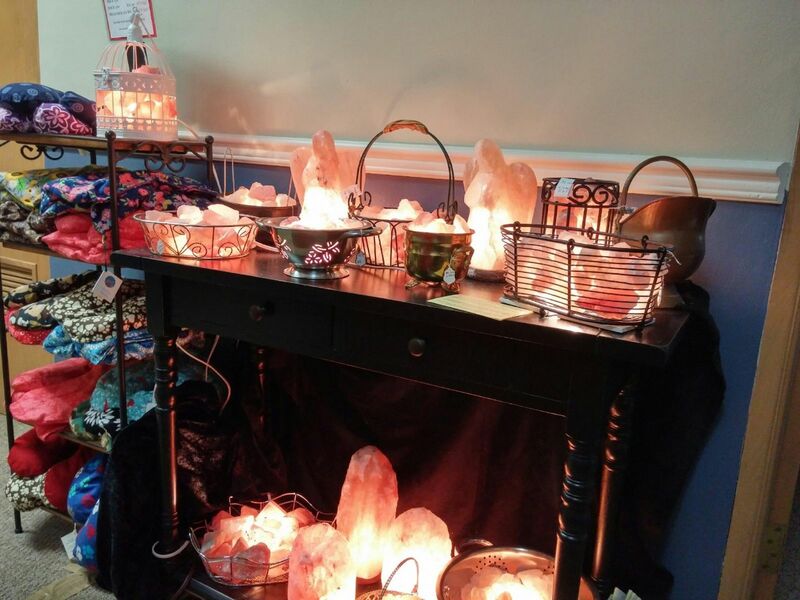 A salt lamp creates potential soothing effects for you from multi-colored crystals. It encourages concentration and focus. Also, it may help quell ADD. Place the lamp in the room where the most time is spent. This will maximize your benefits from negative ions.